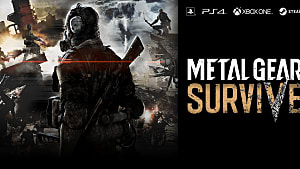 Get ready for a vastly different experience than you may have been expecting from Metal Gear Survive as the franchise switches gears out of typical stealth combat and heads into survival territory. 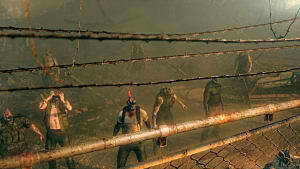 Both the multiplayer and single-player modes are oddly similar to the early-access title Fortnite, focused on building defenses and mowing down hordes of shuffling zombies (and occasional bigger beasts). 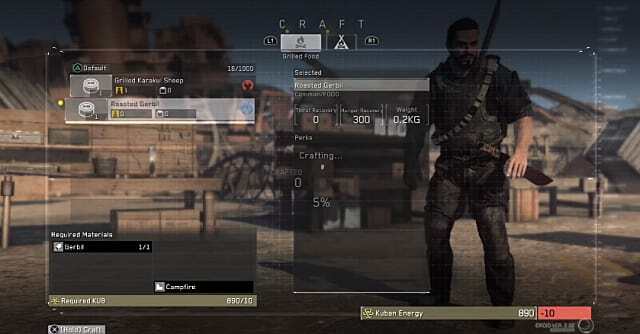 Adding another element to the survival side, you will also have to monitor oxygen, thirst, and hunger in addition to ammo, crafting components, and structure health. 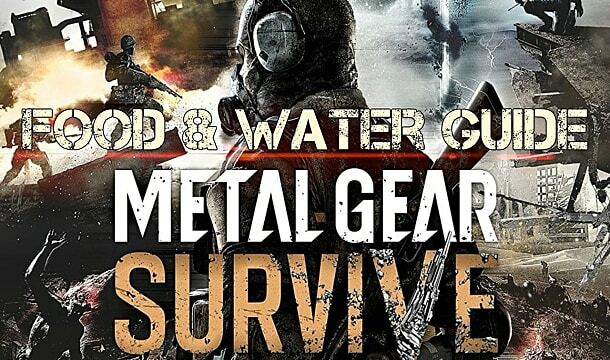 If you don't want to get caught out in the open with no food and water, read on for our full guide to the Metal Gear Survive hunger and thirst mechanics. The stamina gauge is tied to your thirst meter -- the thirstier you are, the less stamina you have for running. While there are a moderate number of dirty water resources available, these often aren't worth using since drinking dirty water will make your character sick. What you really want is tons of clean water. Early on, you can only get clean water by finding rare sealed water bottles. These aren't found often enough to be a reliable source of clean water, though, so you need to use the Hanging Pot at a Campfire to continuously boil your own clean water supply. 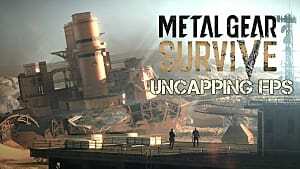 The Hanging Pot upgrade for the Campfire can't be unlocked until completing the seventh chapter of the main single-player storyline mode, so ditch the multiplayer matches for awhile to unlock the Metal Gear Survive Campfire and Hanging Pot combo. 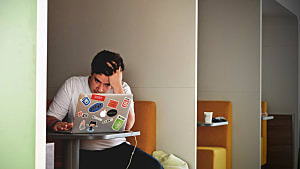 Not sure where you are in the story? Access your iDroid and pull up the map panel to see your current chapter. 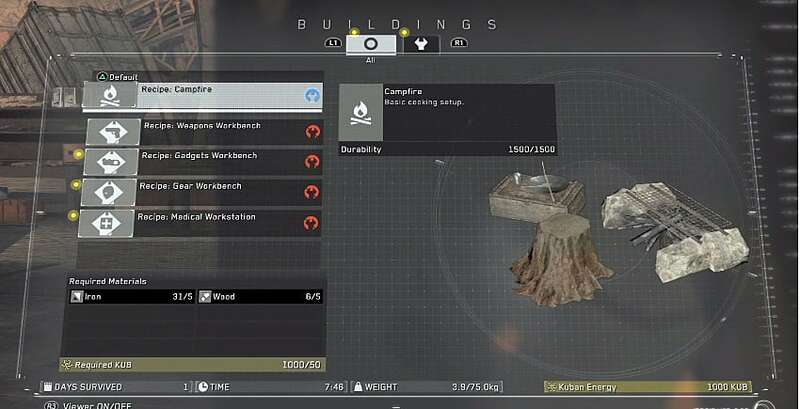 After getting access to the Hanging Pot, building a Canteen lets you keep a steady supply of water in storage. Don't put any infected water in there, though, as the only way to drain it out is to drink it all! 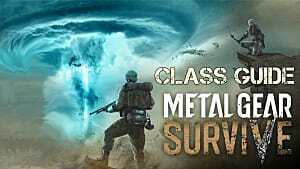 The hunger gauge is tied to your maximum health, so you want to stay well fed if you intend to survive. As with dirty water, eating raw food makes you sick, so avoid at all costs! 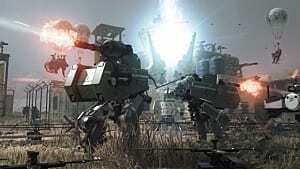 Exploration is key here at the beginning, as food sources replenish at varying rates and can be found in out-of-the-way locations, like vantage points at the top of structures. Checking out nooks and crannies in buildings often leads to food discoveries. Food spoils when carried in your inventory for extended periods, so if you have more than you need, unload it in storage at the home base. You don't want to be constantly scrounging for food, though, so it's a good idea to start farming by grabbing some potatoes or corn and starting a garden. 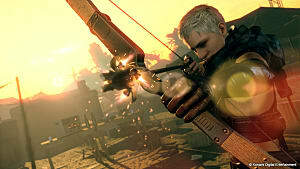 Potatoes can be found down the hill from the starting base near a burn pit, or in the area near a crashed helicopter. 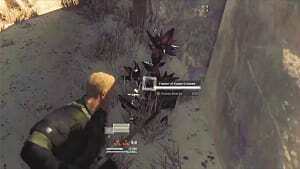 Corn is often found if you head east away from the base and search the ground. While your garden is growing more food, don't forget to listen for animals to hunt in the nearby area, as a garden alone won't always provide enough food with enough frequency to stave off hunger. Those are the basics you need to know to manage hunger and thirst! Have you found any other reliable sources of cooked food or clean water? Let us know in the comments below. Not sure how to get started on base defense and crafting now that you're properly fed and hydrated? 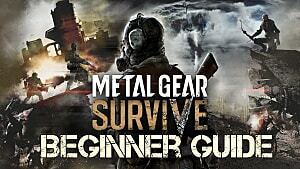 Be sure to check out our Metal Gear Survive beginner's guide over here.